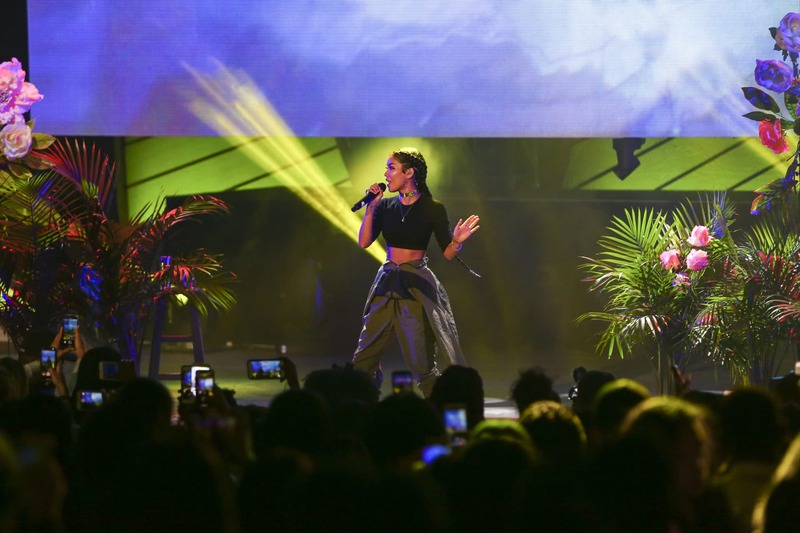 Now a part of the historic Howard Homecoming legacy, Jhene Aiko reflects upon the energy of the moment. 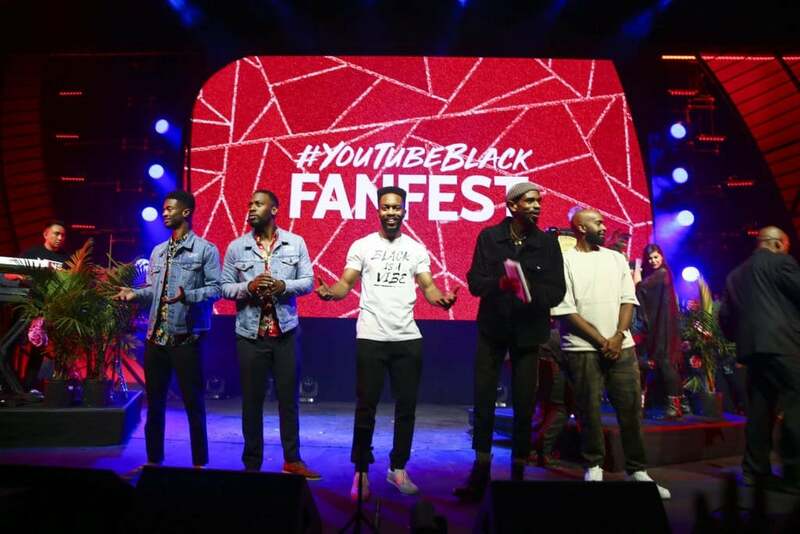 YouTube Black Fan Fest kicked off Howard Homecoming this week with a celebration of Black creators. 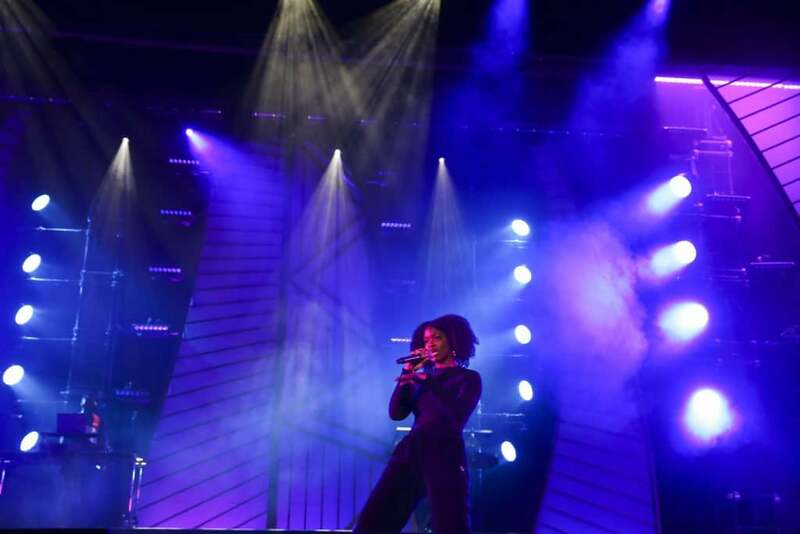 The night was an ode to Black creativity and HBCU culture, beginning with the Howard Showtime Marching Band playing an unexpected rendition of Drake’s “In My Feelings” and ending with Jhené Aiko leading the crowd in a swag surf. The singer-songwriter opened with one of her favorite songs to perform, “Bed Peace,” and even performed songs from her latest album, Trip. 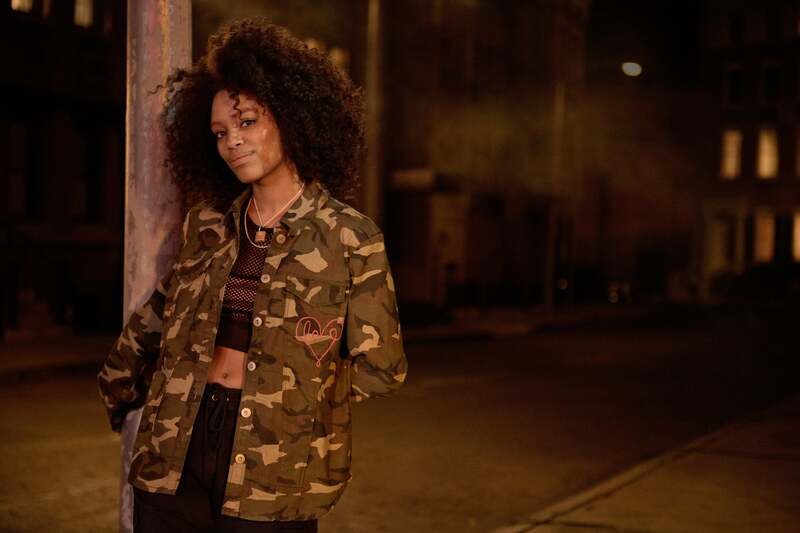 Now a part of the historic Howard Homecoming legacy, Aiko reflected on the energy of the moment. Aiko also gave advice to college girls who’ve used her music to navigate their transitional periods. 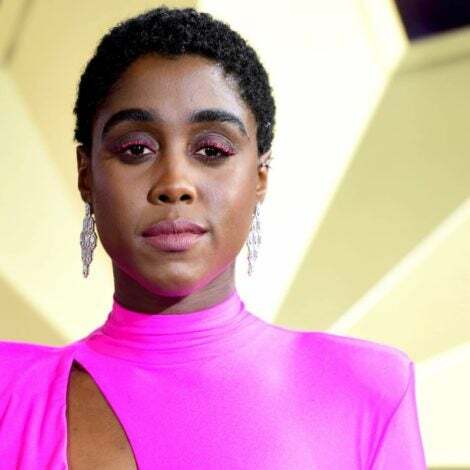 The Blackness continued to permeate the atmosphere with other performers throughout the night, including YouTube creative group Dormtainment, praying over the apparent lost soul of Kanye West. Other YouTubers who took the stage, included One Town Down and Ceraadi. All in all, YouTube created a night that merged Black creatives, with Black excellence — the perfect kickoff to Homecoming weekend at the Mecca.